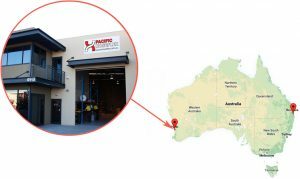 We are excited to announce the opening of our New Branch at Bibra Lake Western Australia. The new Branch will be able to better service the needs of our valued clients on the Western side of Australia. We will be producing the same high quality product in quicker times with reduced freight costs.